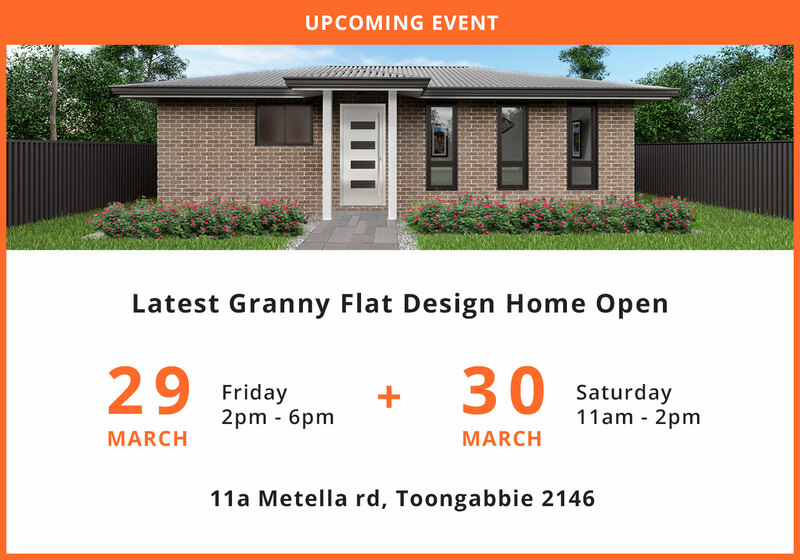 Visit our New Granny Flat Display Home exclusively showcasing TRUECORE® steel frames. 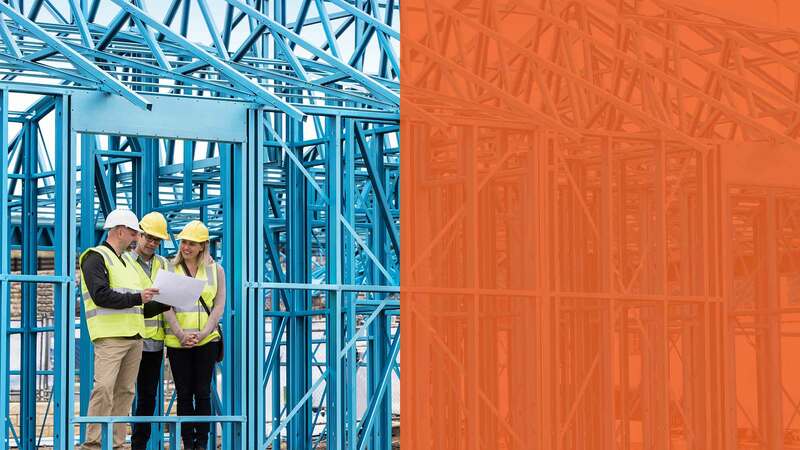 Auswide Constructions are not just builders, we’re specialists in creating lasting wealth opportunities for our clients. We create your vision and bring to life your ideas to give you the property that you’ve always dreamed of. We do this with a thorough understanding of lifestyle needs, financial guidelines and industry trends. 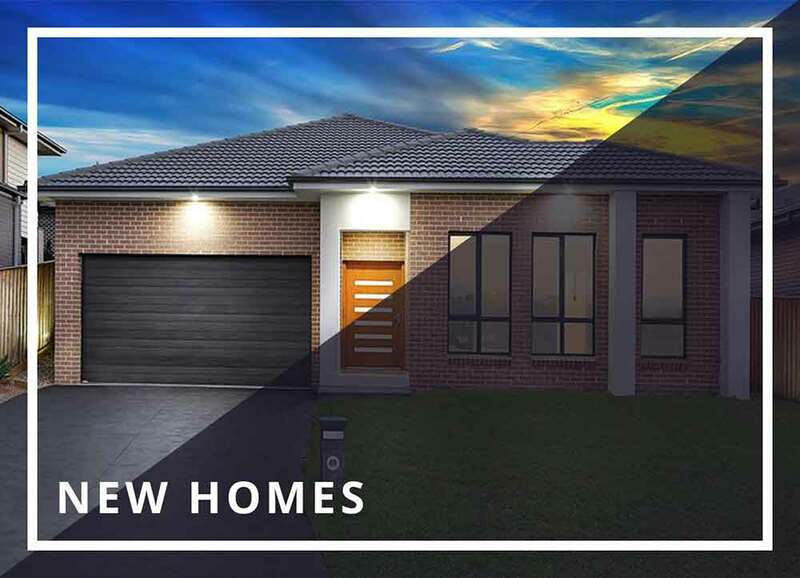 Our aim is to build your dream home whilst protecting your hard earned investment with the smartest advice, planning and management to help you reach your financial goals. Want to know more? Fill out the form to hear from an Auswide specialist. Our extensive experience in the construction industry means we have resolved problems often associated with building certifications. Our relationships with industry and our creative and innovative approaches enable us to find ways to resolve issues efficiently and effectively. Our expert team will provide honest advice every time. 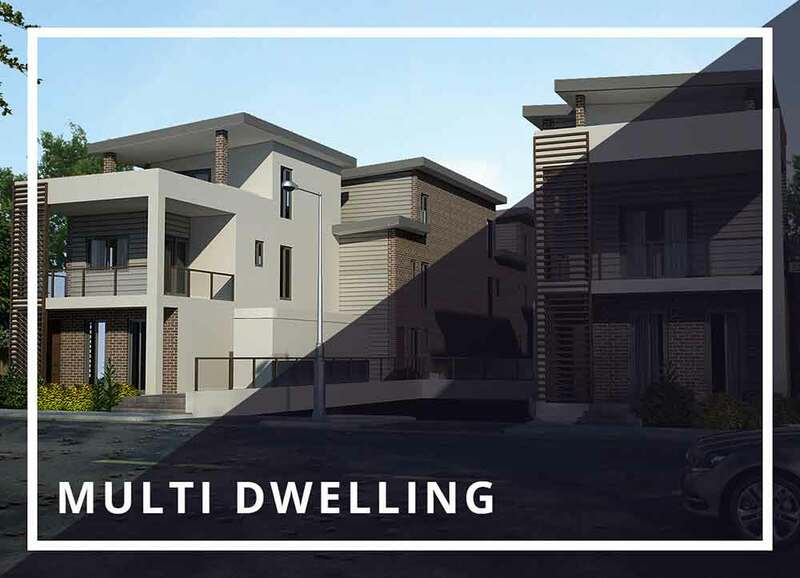 At Auswide, design and planning is the foundation of a successful build and what we create at can vastly improve the quality of your lifestyle. 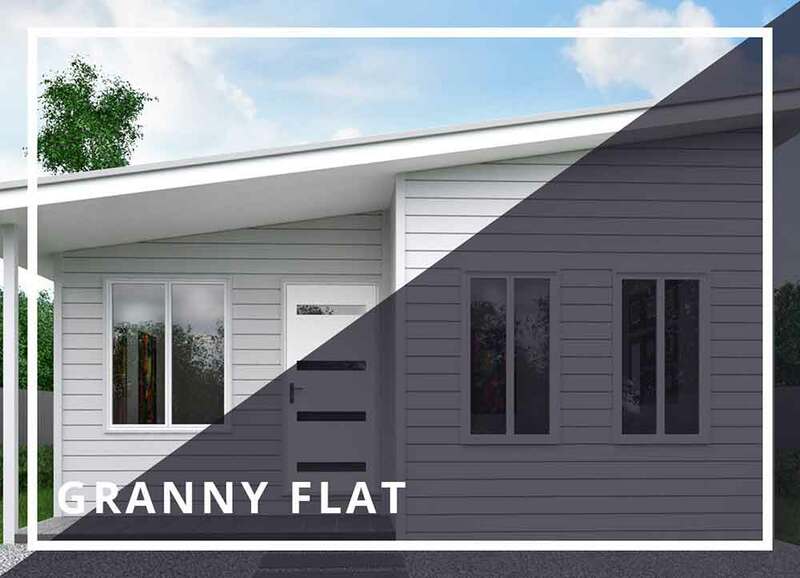 Our creativity and planning skills are unique and with our experienced design team we will make your dream home or commercial project a reality. We will manage your project as if it was our own. We’ll make sure to meet deadlines and will keep you informed every step of the way. 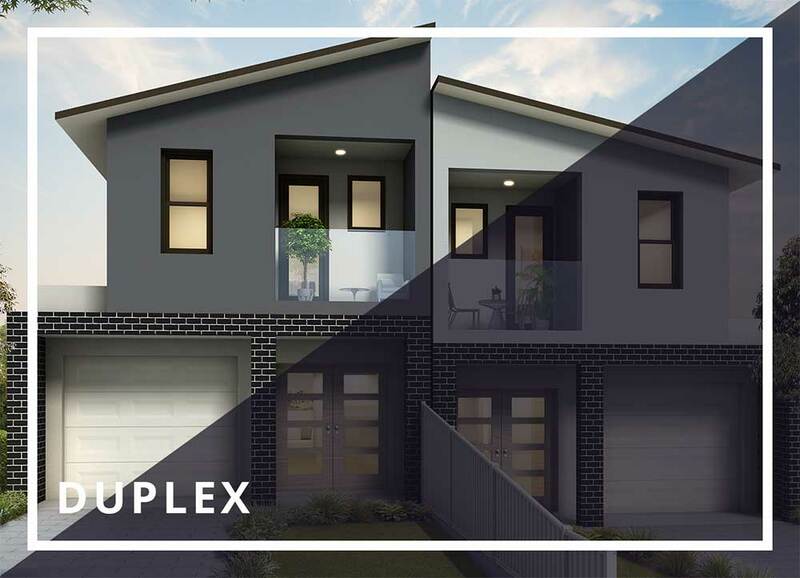 Auswide delivers quality work, meets deadlines and works within your budget to deliver your project without compromising the quality of your build. 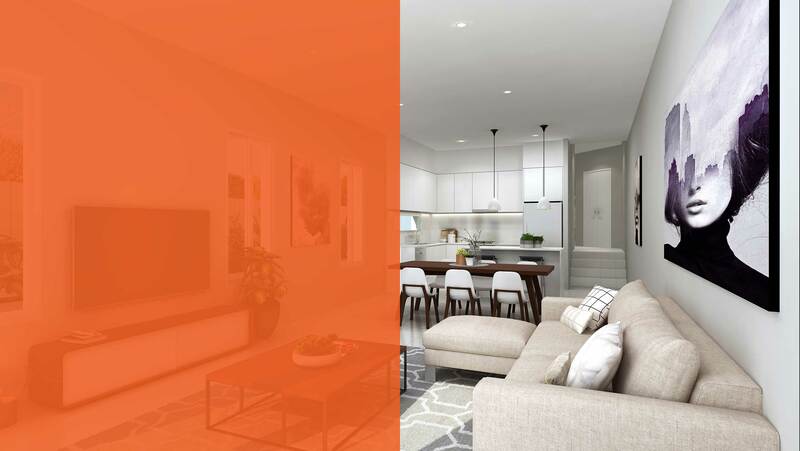 Give us a call today and experience the Auswide difference.